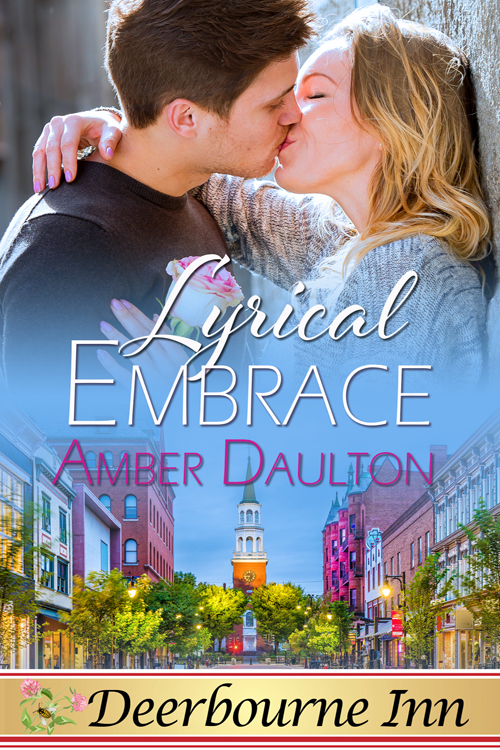 I always enjoy doing blog exchanges with other Wild Rose Press authors, and today I'm hosting Amber, featuring LYRICAL EMBRACE. Thanks again, Amber, for hosting me last Friday! Amber is the author of the romantic-suspense series Arresting Onyx and several standalone novellas. Her books are published through The Wild Rose Press and Books to Go Now, and are available in ebook, print on demand, audio, and foreign language formats.